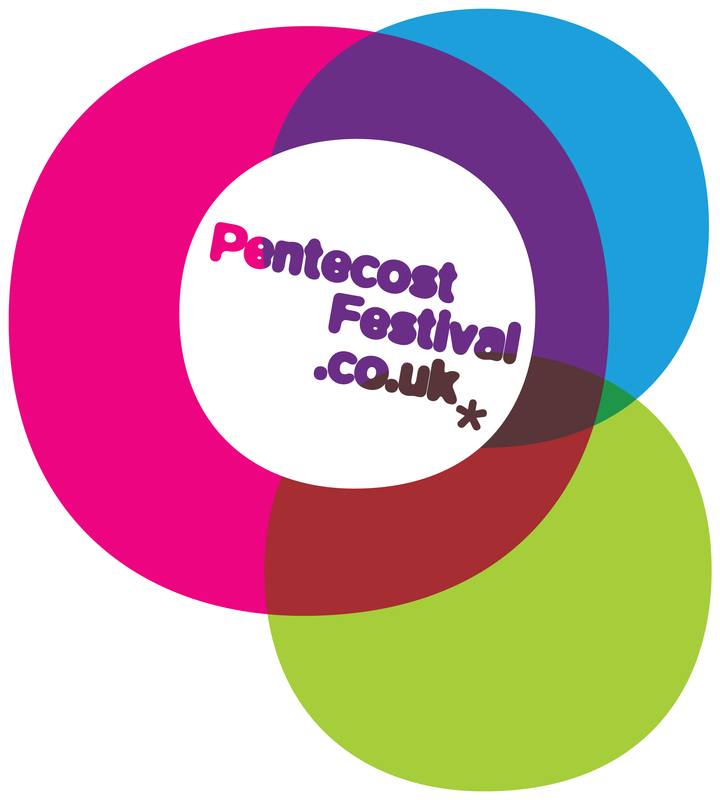 Pentecost Festival is well and truly underway and already there have been some great events taking place across London. Everything from music, poetry, drama, film, comedy and debates are all represented with the ultimate aim of celebrating the birth of the church. Tonight I was at my first event of the festival, which was Cafe Eden in Kings Cross. The acts were certainly eclectic. I found myself listening to Romanian folk music at one point. I can’t say that’s a regular occurrence! It was good to speak to some of the artists at the event – a very creative bunch who use their talents to glorify God. Highlights included thought-provoking poetry from Kweku and the acoustic soul of Midé. Elsewhere during the festival is Sunday Night Live featuring E-Tizz and TRU2DANAME on Tuesday 22 May, Philippa Hanna and Empire Nation on Friday, and the huge London’s Burning Event at Leyton Orient football stadium on Saturday featuring Noel Robinson, Nick Herbert and Remanente.